Prepare for winter with our newest flyer. Prepare for winter with our newest flyer. 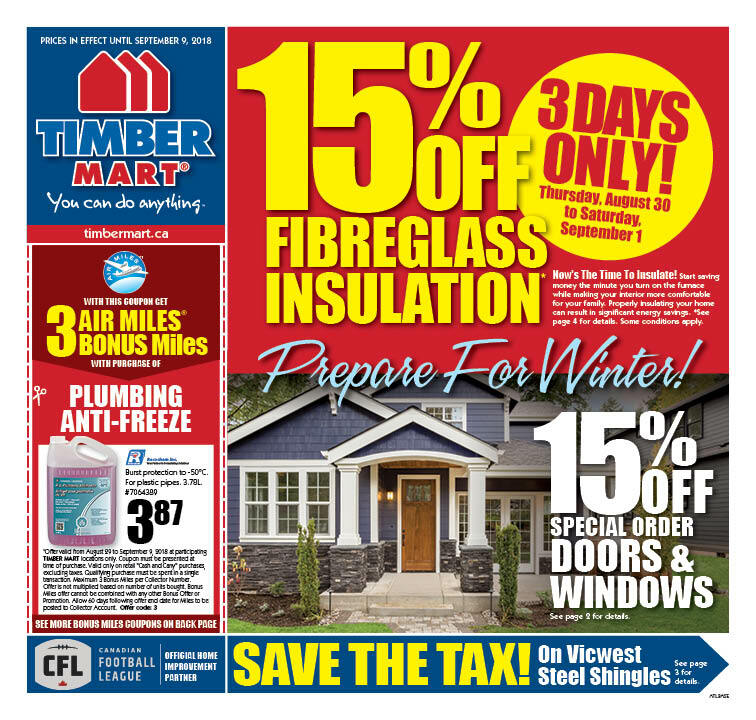 Get 15% off special order doors & windows, save the tax on Summerside & Granite Ridge steel shingles plus much more!